All of the above illustrations and photos are from YOUR MOMENT, though the combo of illustrations and quotes have been done specifically for this blog post. "You are the ocean of hope. You are the ocean of kindness. You are the ocean of peace." "I'm not trying to change you. 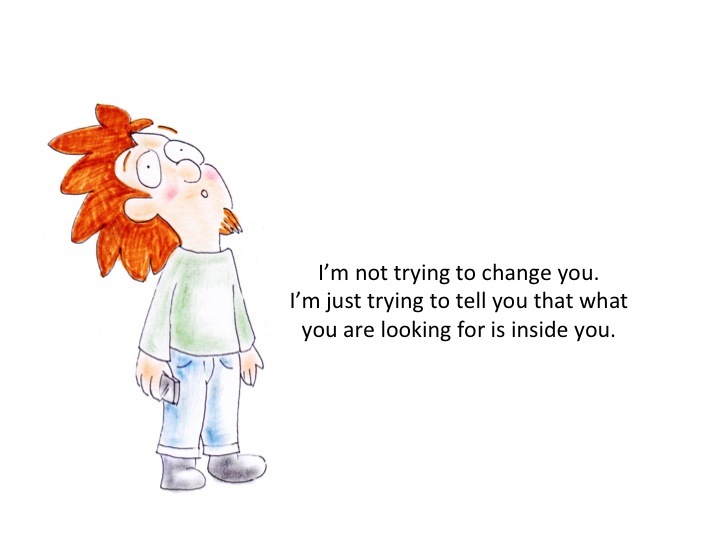 I'm just trying to tell you that what you are looking for is inside you." "What I talk about is not becoming better. What I talk about is seeing yourself, realizing who you are." "When you came into the world, people laughed and you cried. 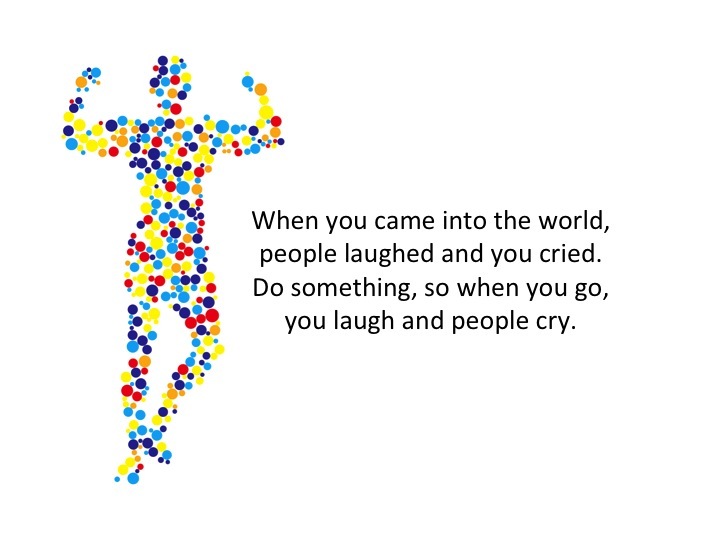 Do something, so when you go, you laugh and people cry." "Come a little closer to yourself and you will understand the preciousness of this existence." "My message is about the shortest sentence there is: 'I am.'" "Don't believe a word I say. Don't. Know for your own self. Experience!" "Consciousness, when? With every breath. Joy, when? Every day. Peace, when? NOW!" 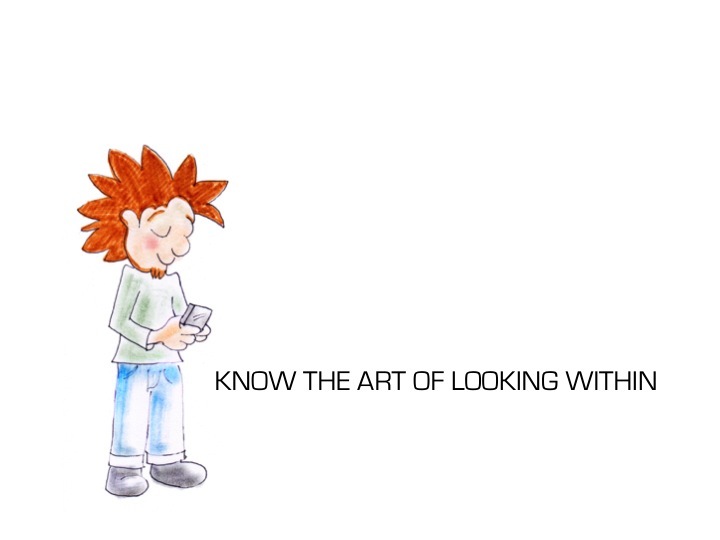 "Know the art of looking within." "There is one thing you never have to search for. Do you know what that is? Peace." "Focus not on society, but on the building block of society -- the individual human being." 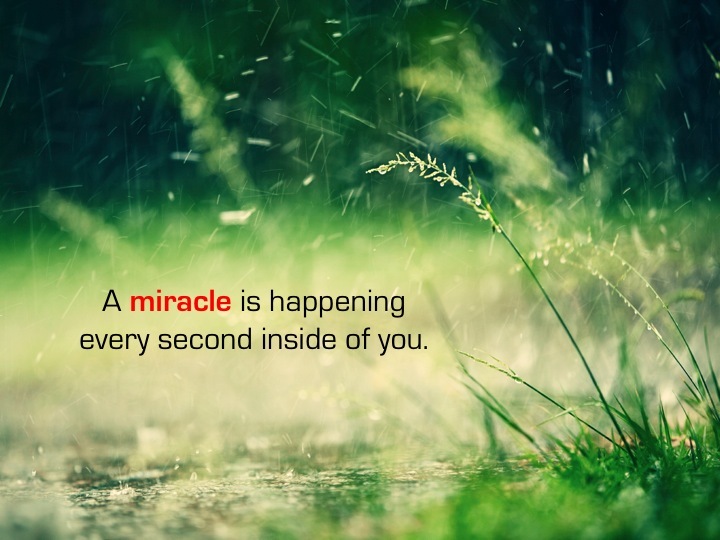 "A miracle is happening every second inside of you." "Embrace this life, not with sadness, but with great delight." "You need to know two things: how fragile you are and how strong you are." 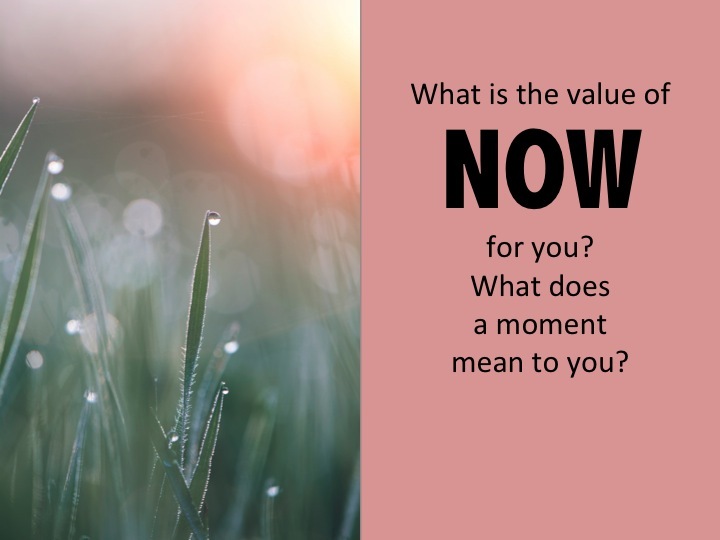 "What is the value of NOW, for you? What does a moment mean to you?" 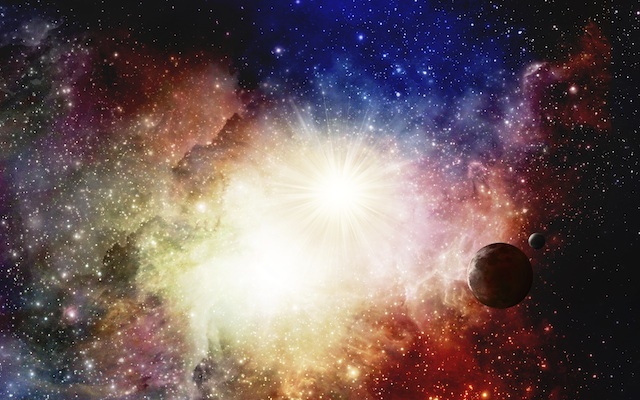 "Do you know the material you are made of is also what the universe is made of?" "Do you want to look really good? Be in peace and you will look the most beautiful." "The breath comes into you is your drop. It comes into you and it splashes you with life. Are you waiting? 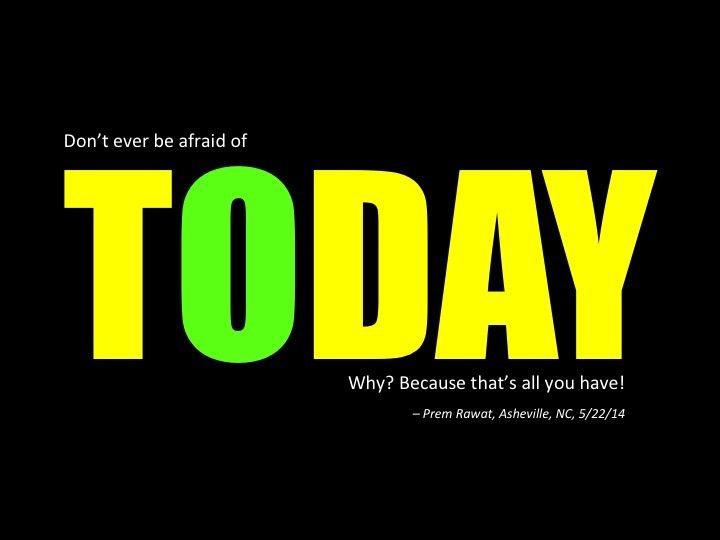 Or are you ready?" "Everything I am saying you already know because it comes from within you." "People search but not within themselves. Some search on top of the mountain. Some search in a holy place. And where is it? In you!" "Live your life consciously, in gratitude, in knowing, in clarity, in simplicity. Prosper and bloom!" PS: The photo and illustration are two of many from the book. For less than the cost of a Venti Cookie Crumble Mocha Frappucino, you could be the proud owner of the eBook version of Prem Rawat's newly published book, Your Moment, now available for downloading at the Words of Peace Global eStore. 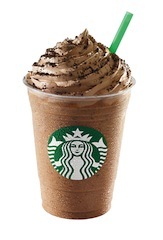 Drink the Frappucino and gain 480 calories. Read the book and gain only insight. Still not convinced? Want a taste? Check out this just published review of the book in the Huffington Post. 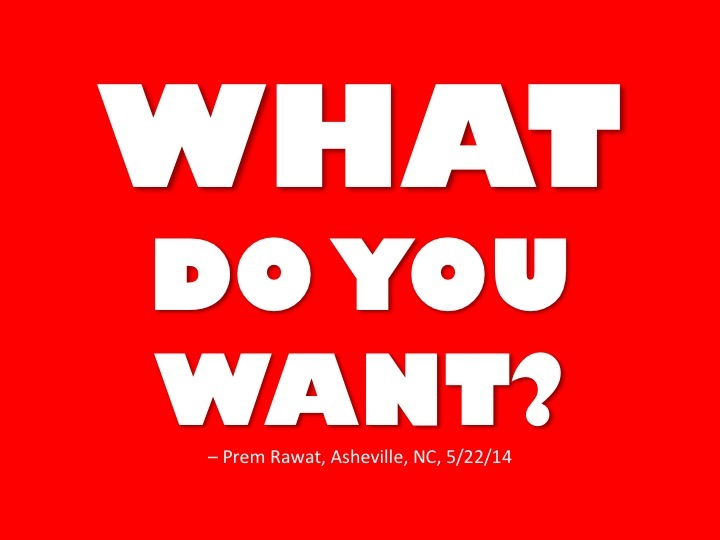 Here's a review of Prem Rawat's new book, YOUR MOMENT, in today's Huffington Post. Makes a nice Holiday gift for someone you love, including yourself. Spread the word! 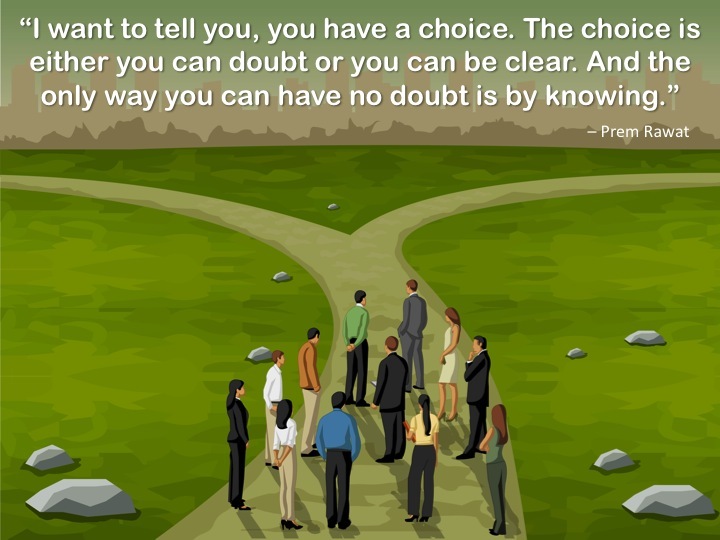 Twenty five hundred years ago, the Greek philosopher, Socrates, boiled down his wisdom into just two words -- Know Thyself -- his counsel for people to pay attention to what was going on inside them -- not just their opinions, beliefs, and accomplishments. Those two words, unlike most philosophies since then, have worn quite well, having inspired millions of people worldwide. These days, however, it seems as if Socrates' words, for many of us, have gone through some kind of modern-day makeover. Now it's more like Brand Thyself, or Indulge Thyself, or, when that doesn't work, Fix Thyself. Distracted by the exponentially expanding demands of our techno-centric age, too many of us have wandered away from Socrates' wise counsel. Our focus has become primarily outward -- thing-oriented -- with too little attention being paid to what's going on inside us. 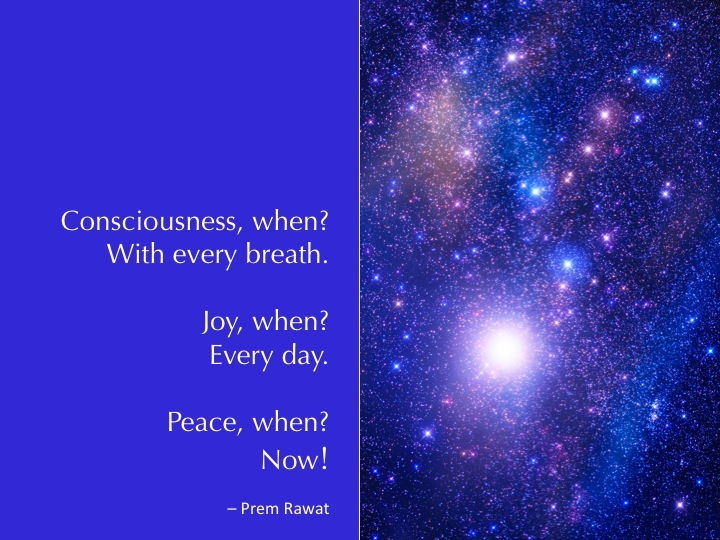 Prem Rawat, with the release of his new book, Your Moment, addresses this phenomenon head on -- reminding people, with insight, clarity, and a healthy dose of humor, to get back to the basics -- something he's been doing since the age of four, when he began speaking to large crowds gathering to hear his father, a respected teacher of the time. 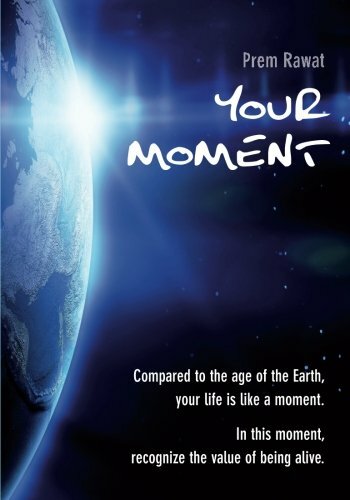 Your Moment, a 58-page compilation of illustrated excerpts from a variety of Prem's recent talks, reminds people of the power and purpose of paying attention to what really matters at the core of their being -- what Socrates and so many other wisdom teachers, throughout the ages, dedicated their lives to addressing. 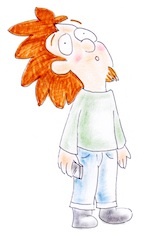 "What I talk about," explains Prem, "is not becoming better. What I talk about is realizing who you are. But don't believe a word I say. Don't. Know for your own self. Experience!" Personally, I find this message quite refreshing -- one that cuts to the chase in today's multi-tracking, information-overloaded world. Here is someone not claiming to have the answer, but boldly asserting that we all have the answer. 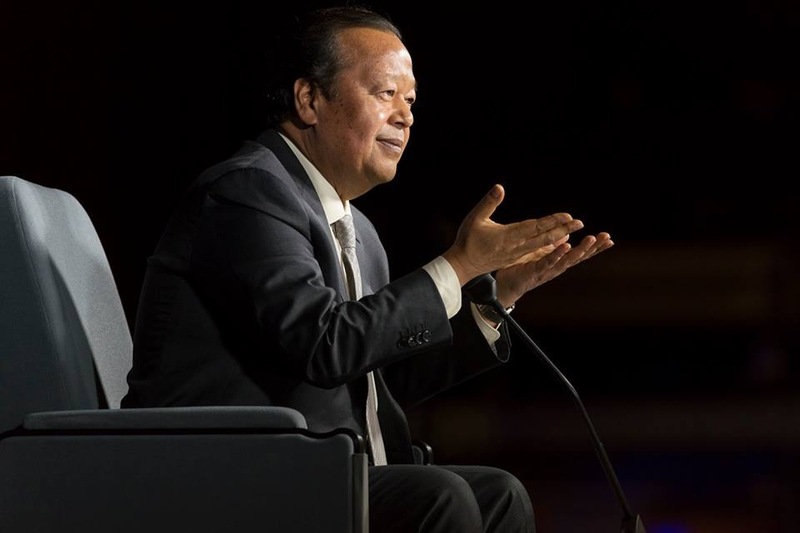 In effect, with the release of Your Moment, Prem Rawat is offering his readers a kind of soulful chiropractic adjustment -- a simple way to create a whole lot more ease and well-being in their lives, no trip to the doctor's office required.